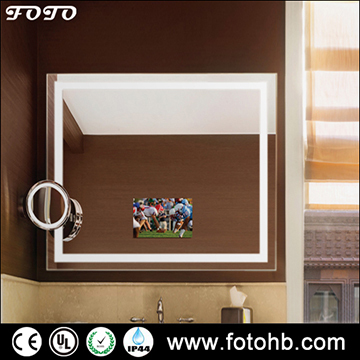 • Any model from Lighted Mirror is able to add TV function. • When off, a Mirror TV appears to be a decorative Illuminated Mirror, when on, it is a vibrant HD TV. • Heated screen to prevent condensation. • FOTO TV Mirror can transform your mirror into a wireless entertainment center. LED Use Taiwan Epistar LED strips. High output 2835 SMD LEDs, 3 chips, 120 LEDs/meter, 20-24lm/pc, CRI>80, ideal for makeup application. Energy saving and long life of 50000 hours. 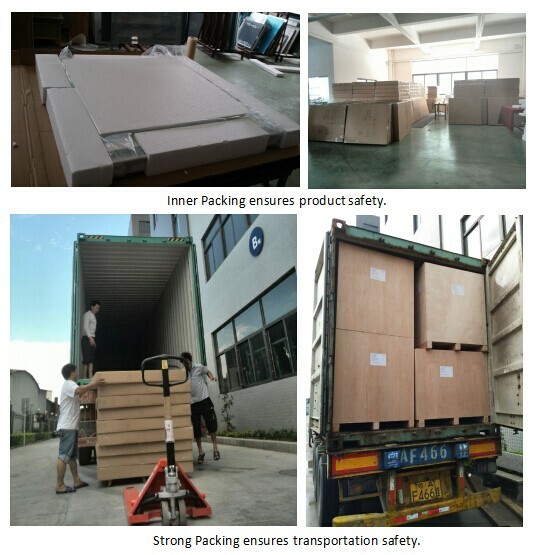 Certificate UL, ETL, CETL, CE, RoHS certificated. 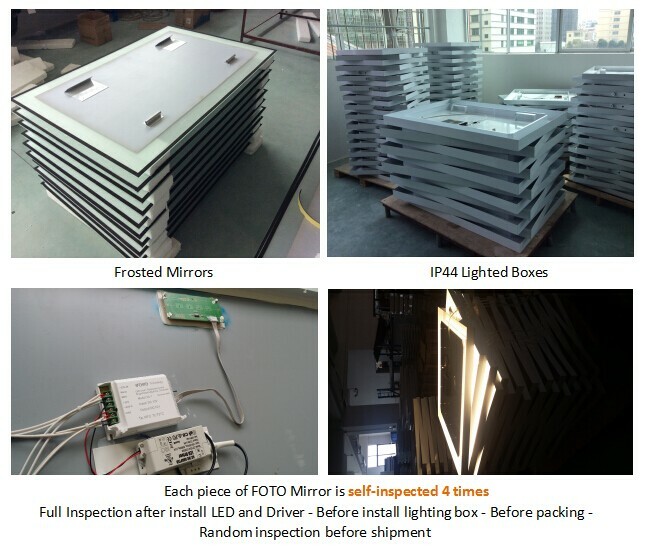 UL / cUL CERTIFICATE FOR WHOLE LED MIRRORS. 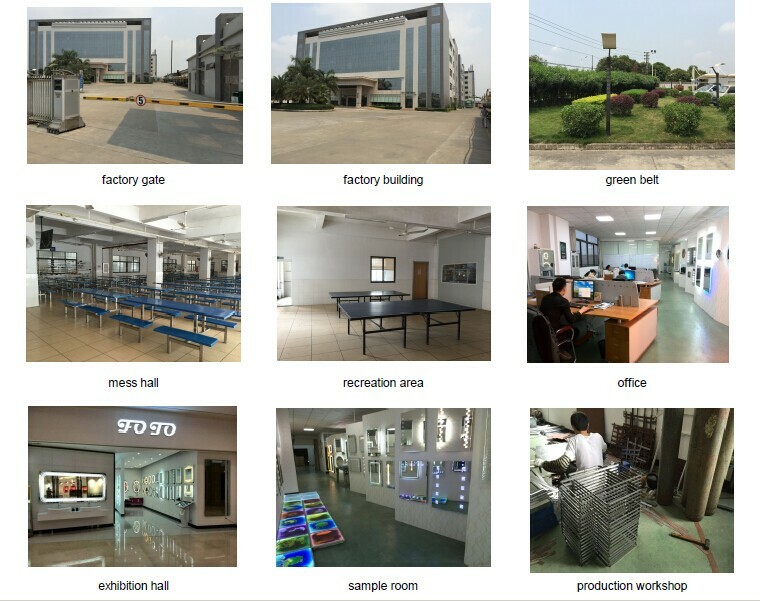 2- UL CERTIFICATE FOR WHOLE LED ILLUMINATED MIRROR. 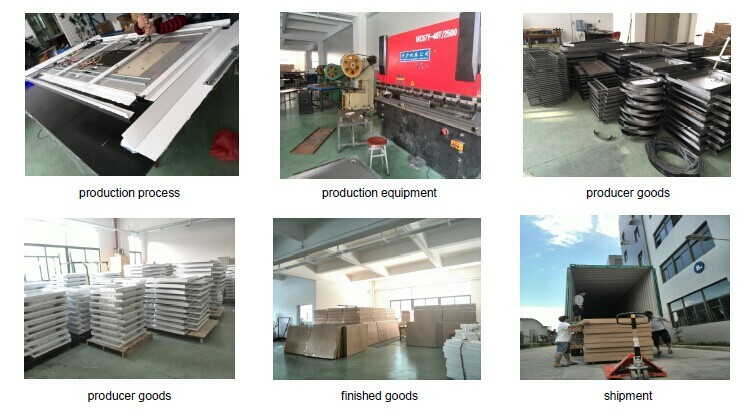 5- Strong custom capability, work for many famous international hotels and contractors, such as W Hotel / Holiday Inn (IHG Hotel), etc.